Alot of great crochet going on!!! 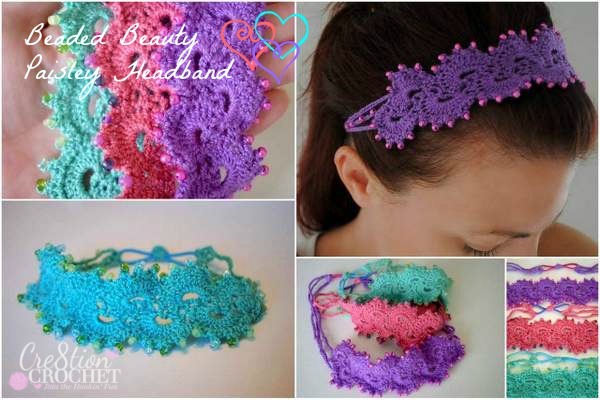 This last week we all fell in love with so many projects.. and this weeks Daily Free Pattern Find from Facebook had a clear winner… It is from our friend Lorene at Cre8tion Crochet! Queen Anne’s Lace Headband.. I will be making several of these for my granddaughter and friends too! 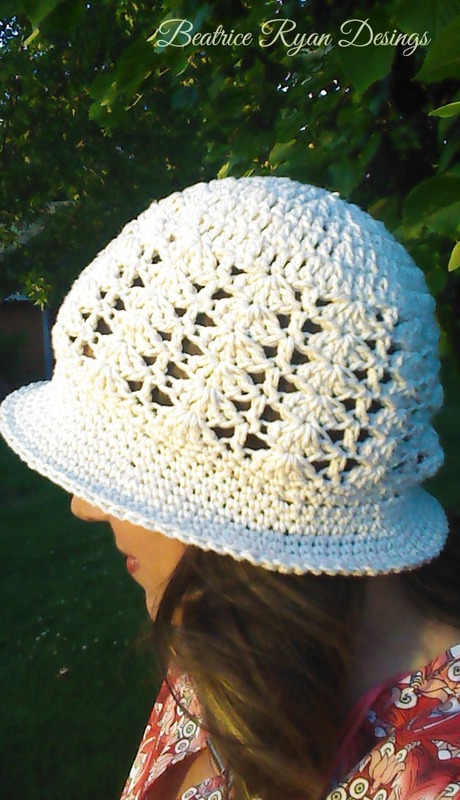 Hope you will stop by and check out her website for more great patterns!! Click Here for this weeks Facebook Fan Favorite! 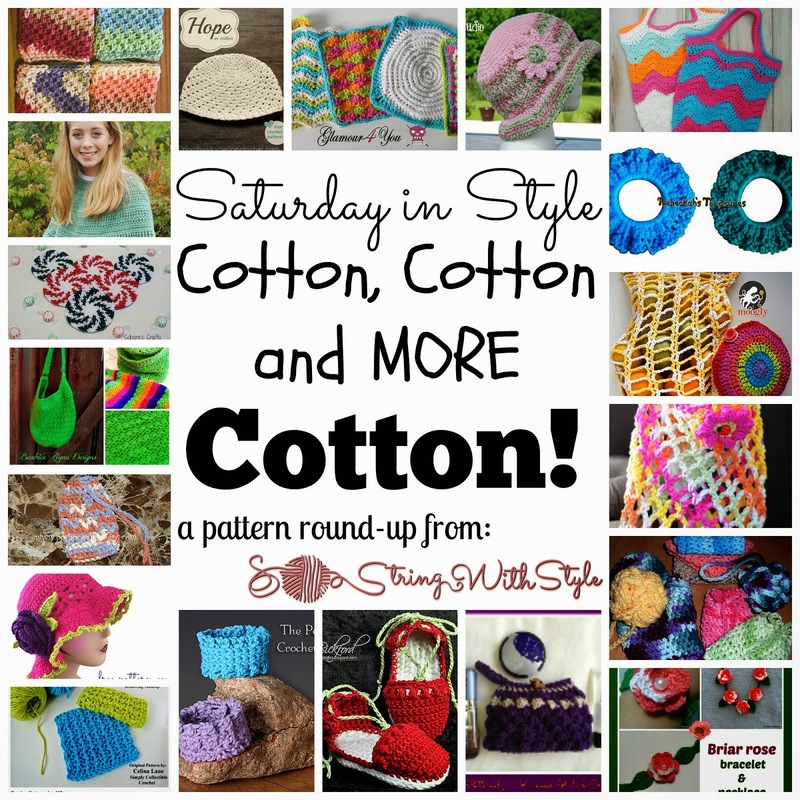 This Round up was a great collection of Free Crochet Patterns using Cotton… It was put together by our friend at String With Style!!! Tons of great patterns and perfect for this summer… Hop over and take a look… Click here for the Round up! Have a great week… and Happy Crocheting!! 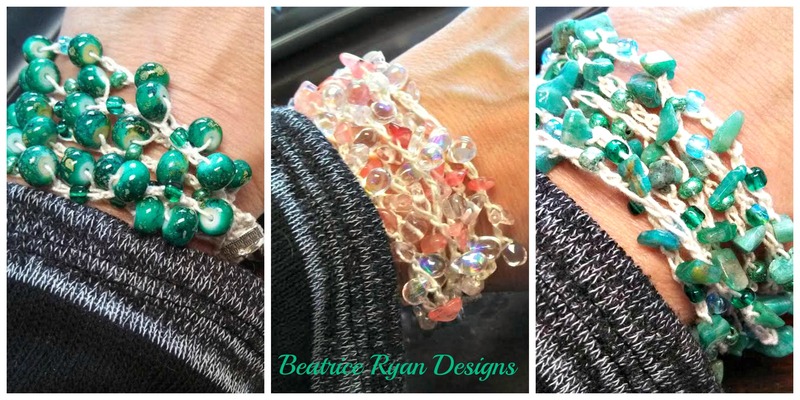 Tuesday Tidbit… Have Your Beatrice Ryan Designs Project Featured on Facebook….